The Houston Chapter of NAWBO, National Association of Women Business Owners, holds an annual gala and honors women in business with an award. 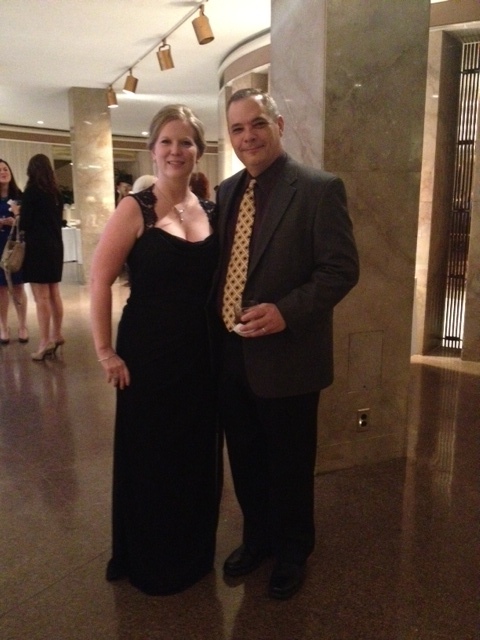 The 19th annual gala was held on October 25, 2012 at The Houston Club. 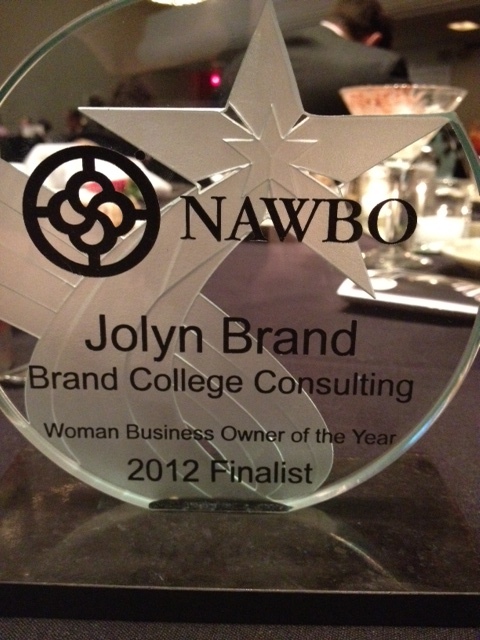 The WBOY is the only award given to women business owners by women business owners. To be nominated for this prestigious award, participants must demonstrate: excellence as a business owner, initiative and creativity in overcoming obstacles in her business, civic and community involvement; professional accomplishments and contributions. Proceeds from the WBOY Gala and Auction benefited a very worthy charity: the YWCA of Houston.